Best in Show - Twitter Winner! 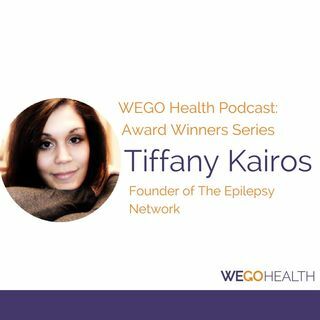 Tiffany Kairos who recently became the “Best in Show Twitter” WEGO Health Awards Winner for 2016! Tiffany’s organization (TEN) http://theepilepsynetwork.com/ has well over 21,000 supporters and going strong! She is an international leader in education and advocacy concerning the condition of Epilepsy and seizure awareness. 2:16 - Shares her ... See More story of how and why she decided to become an awareness advocate.